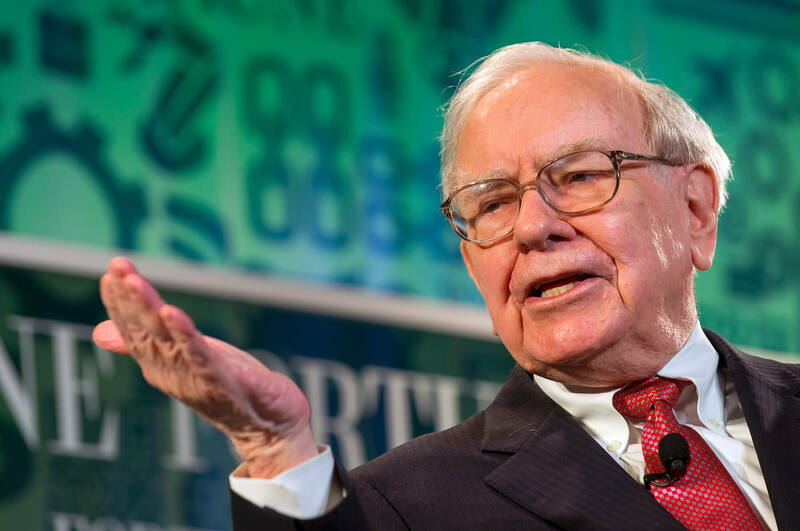 American business magnate Warren Buffett is well-known not only for his wealth but also for the investments he makes. He generates profits from the stock market, and there is a reason why investors try to get inspiration from his purchases. 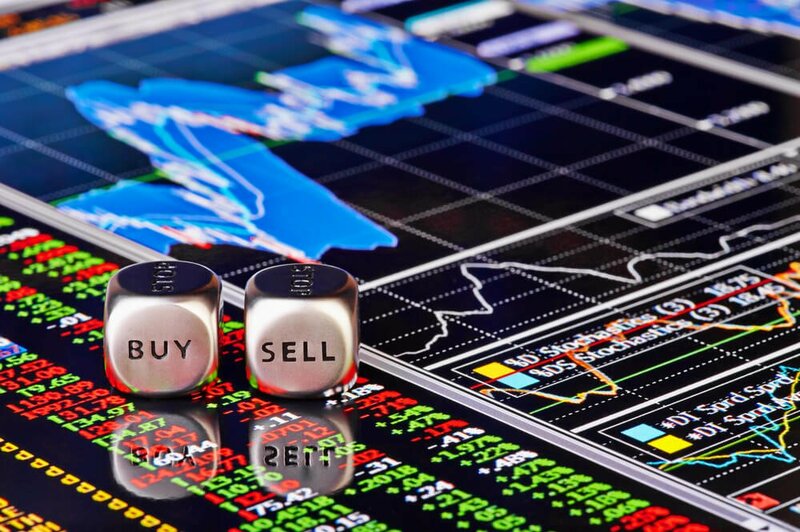 According to The Motley Fool, three stocks in Buffett’s portfolio are worth looking into—General Motors (GM), Teva Pharmaceutical Industries and American Express. When it comes to stocks that are well-positioned for the future, investors should make a few purchases in General Motors. Buffett’s Berkshire Hathaway recently purchased another 2 percent stakes from GM, getting 51 million shares worth $1.9 billion. The takeaway from this is that Buffett still sees that GM will be able to hold its ground in the coming years despite the rising prices of car production materials such as aluminum and steel. Earlier this year, Berkshire Hathaway also upped its stake at Teva Pharmaceutical Industries. In total, Buffett has purchased over 2.7 million shares at Teva which amounts to $61 million. It’s worth noting that Teva is coming out of a bankruptcy scare last year and it has bounced back by 48 percent in value in the past 12 months. Teva is facing stiff competition from generic drug manufacturers, but it is consistently showing good numbers nonetheless. Last but not the least of the best Buffett stocks is American Express. The company’s net revenue increased by 9 percent and its earnings per share by 25 percent during the last quarter. It is one of the best performances for the company’s quarterly results to date. What makes American Express a good stock to own is its long-term prospect as it continues to provide a solid service globally. Investing in Buffett stocks could be a wise move but understanding the mindset of the mogul is even better especially as this year’s stock market has never been more volatile. Factors such as emerging technologies and the U.S.-China trade war are making prices more unpredictable. Buffett sees this as a good opportunity. “Volatility doesn’t matter … if volatility averages half a percent a day or a quarter of a percent or five percent … we would make more money if volatility is higher because it would create more mistakes. Volatility is a huge plus to real investors,” he says to investors back in 1997. Then 10 years later, Buffett says that volatility is not a measurement of risks in investing. The stock market’s current state could be scaring off investors, but that shouldn’t be the case as major returns could come by as well. Instead of looking at a stock’s current state, investors should instead look forward and see how it will do long-term. Buffett’s success in the stock market has been showcased time and time again. New but wise investors will find it a smart move to gain some ideas of the stock market by basing on the mogul’s purchases.